Today we discuss the age of the pyramids using Radio Carbon Dating. We examine the materials used and the theories that surround their construction. 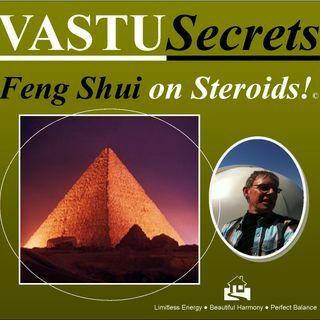 Mark it down on your calendar: Friday Oct. 12th - it's the VASTU SECRETS WORKSHOP. Tickets at Eventbrite.com/Vastu - more details at BGangel.com - Full disclaimer at BGangel.com/disclaimer.